Business will still take a big hit on revisions to holiday pay calculations and John Lewis have estimated that cost at £12million. This is particularly the case in the Waitrose arm as paid overtime is more prevalent there than in John Lewis. 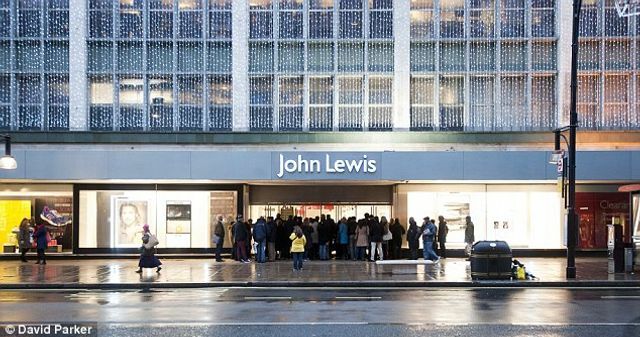 John Lewis will take a £12million annual hit from the change in law regarding holiday pay.The department store chain has recalculated sums it owes to its employees, known as partners.In November an Employment Appeal Tribunal ruled it is wrong for employers to only take into account basic pay when calculating how much an employee should be paid while they are on holiday.